Some thoughts on the Astrological Houses: Placidus, Equal – or what ? 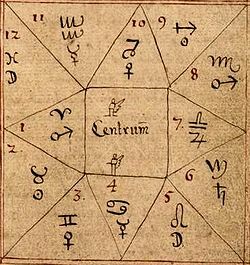 Sooner or later, it dawns on the student or budding astrologer that the method of dividing the inner space in a horoscope into twelve sectors or spheres of life, known as Houses, poses some problems. Firstly, since there are a number of different house systems – click HERE for more detail on this – which should you choose? Then there is a further problem. In Placidus, the MC/IC axis always defines the cusp of the Tenth/ Fourth Houses. If you use Equal House, the MC/IC axis can fall through any pair of houses from the 8th/2nd to the 11th/5th. How do you deal with that? I have worked with only two systems over the years, i.e. the most commonly used ones in the UK – Equal House and Placidus. I used Equal House from the early 1980s perfectly happily, finding that the system worked well for me. Then I changed to Placidus in 1995. I didn’t choose it for any carefully thought through philosophical or practice reasons; it was simply the system used on the Diploma course I was doing. Now, in 2015, I am moving back to using Equal again. For philosophical reasons this time, as you will see shortly. Ever since a small group of my ‘old’ students persuaded me to run a refresher class for them starting last August 2014, I have really enjoyed returning to astrology teaching. Those students were all very rusty, and wanted to cover the basics again. Inevitably, the question of house division came up. Having covered the core meanings of the houses in an introductory class, we recently spent a whole tutorial looking in more detail at the issue of house division. The methods I adopted on this occasion were twofold: firstly, I gave the class copies of their charts in Equal House to compare with their existing Placidus charts. Then I drew up a grid, of which we all had a copy. This listed all the planets, Chiron and the North Node as well as the pair of houses through which the Equal House MC/I C axis ran. Thus we could see at a glance those features which stayed the same in both systems, and which ones changed. In some charts many features changed. In others eg mine, there was very little difference. We worked our way round everyone in the small group, including me, discussing how interpretations might change, and most importantly, how much that mattered by potentially altering the emphasis on key horoscope themes. For instance, the Moon in one student’s horoscope changed from the Placidus Ninth house (a location she really liked for her Moon, being both a teacher and an education junkie!) to the Tenth by Equal House, which emphasised the importance of her vocational/career life but not the dimensions of teaching and learning which are both Ninth House concerns. However, we pointed out to her that this didn’t really matter in terms of overall accuracy of interpretation; she really was very well endowed with Jupiterian energy anyway, given her Moon’s trine to Jupiter in Aries, as well as her Sun’s square to Jupiter. This was just one example in which, whatever shift we saw of planets from one house to another, there was invariably an underlying strong theme in the birth chart, so that the emphasis being slightly shifted in one context made little if any difference to the overall accuracy of interpretation of the whole horoscope. Interestingly, more than half of our small group, despite my having worked with all students with Placidus from 1995, said that they preferred the relative simplicity of the Equal House system. In my own case, although ruling planet Mercury moved from the sociable, group-oriented Placidus 11th House to join five other planets in the reclusive Twelfth by Equal House, I have an exact semi- square from Mercury to 10th House Uranus in both systems, Uranus also strongly aspecting the Sun and Moon, so the Aquarian/Uranian/11th house ‘tone’ remains strongly emphasised. That Mercury energy also flows from the Twelfth House to an exact sextile to Neptune, and a square to Third House Jupiter in both systems. So any reclusive tendencies brought by the move are well and truly restrained by other horoscope factors! 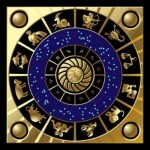 I went on to outline the way some astrologers use different house systems for different purposes. Since the Equal House system is based on the Ascendant/Descendant axis which is the axis of “… here I am in relation to you… “, this system can be used when the client in their reading wishes specifically to address matters pertaining to relationship. Since the IC /MC axis can be seen as an arrow flowing from the person’s deepest self and origins (IC) to their future direction (MC), then issues of roots, vocation and life direction are most appropriately contemplated, some astrologers think, via the Placidus lens since that system can be seen to emphasise the MC/IC. Also, although I have never worked with the Koch system myself, I know that some astrologers swear by the accuracy of its house cusps in plotting transits and progressions. The placing of inverted commas above gives you a clue that I do not see the shifting placement of the MC/IC axis in the Equal House system as a problem at all. Quite the opposite. I think that working with the MC/IC axis against the backdrop of either the 2nd/8th, 3rd/9th, 4th/10th, or the 5th/11th adds a layer of richness to the interpretation of the MC/IC which of course should remain just as focal and important in the Equal House system as in any other where the MC/IC is always the cusp of the 10th/4th Houses. For example, I have often encountered clients or students with 2nd/8th backdrops in professions involving finance and collective money, those with 4th/10th backdrops have their strong life focus on career/vocation emphasised. With 5th/11th emphasised, you often find “creative” types who work co-operatively and collaboratively in the pursuit of their careers. And in my own case, the 3rd/9th backdrop is highly appropriate since writing and higher education have been central to all the diverse vocational paths I have pursued throughout my working life. In conclusion, the students were very keen to know why I had decided to return to working with Equal House. For giving me the final shove in that direction I have to thank Phoebe Wyss and her excellent recent book “Inside the Cosmic Mind” . I would urge any astrology student or practitioner to read this book if they are inclined, as I am, to perceive astrology as a ‘top down’ art whose practice and interpretation reveals us as expressing in micro form, the shifting macro patterns of the whole cosmos. 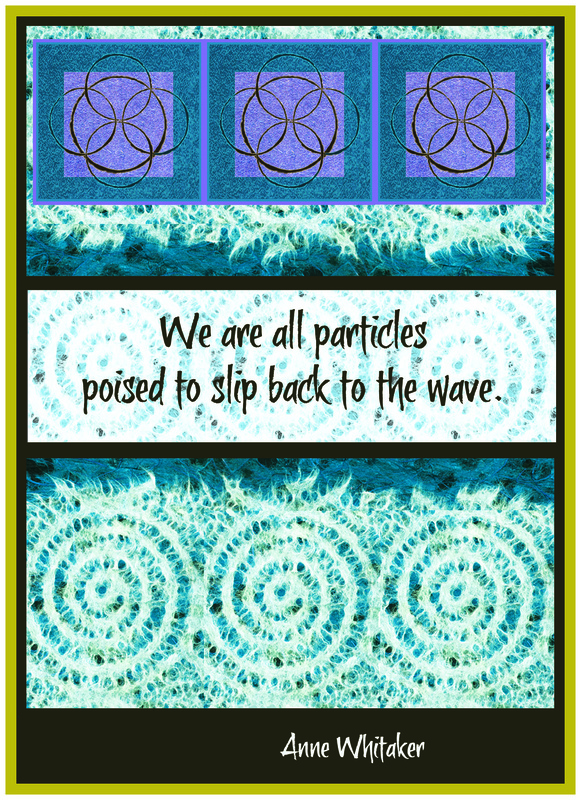 Wyss’ book – which builds on the recent work of Richard Tarnas, Kieron Le Grice and other pioneers in the field of archetypal cosmology – has taken me back and re-grounded me in the basic geometry of sacred numbers, whose symbolism reflects the core shaping principles or archetypes governing the movement of energy throughout the whole cosmos. The number twelve is one of those sacred numbers. Which House system – Placidus, Equal…or what? “…Sooner or later, it dawns on the student or budding astrologer that the method of dividing the space in a horoscope into 12 sectors or spheres of life, known as houses, poses some problems. I’m delighted to say that my long essay “Contemplating the Twelfth House – an optimist’s take on self undoing” is featured this month on Astrodienst, one of the world’s most respected astrology sites. So, here it is for those of you who have been asking for some time for a copy….